Ustra Tour, Ltd. is part of Ustra Holding, JSC with main activities – Hotel business, Tour activities and Restaurant business. The Company owns a hotel complex named “Ustra”, located in the central part of the town of Kardzhali. Cozy, quiet and perfectly maintained, it offers excellent conditions for work, leisure and recreation. 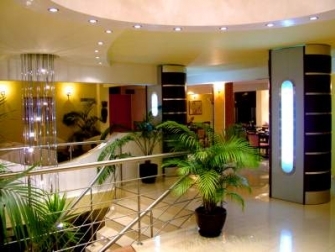 After major reconstruction The hotel meets Three stars categorization and offers complete tourist product. The complex has 102 beds in cozy and comfortably furnished apartments and rooms with one or two beds. Room service is available to the guests, as well as wireless service, beauty and hair salon, laundry facilities, dry cleaning, ironing. The hotel has a big Hall, available to business customers for conferences, seminars, business meetings and discussions. 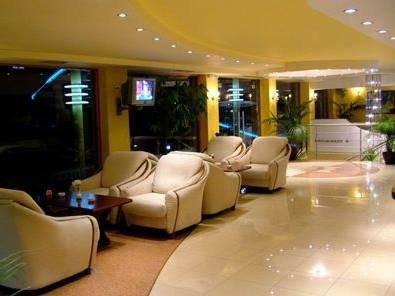 In a spacious lobby at the hotel there is a Day lobby bar and cafe, serving guests and clients of the hotel. Beautiful and impressive spiral staircase from the lobby on the first floor leads up to stylish and elegant restaurant which offer breakfast, lunch and dinner. 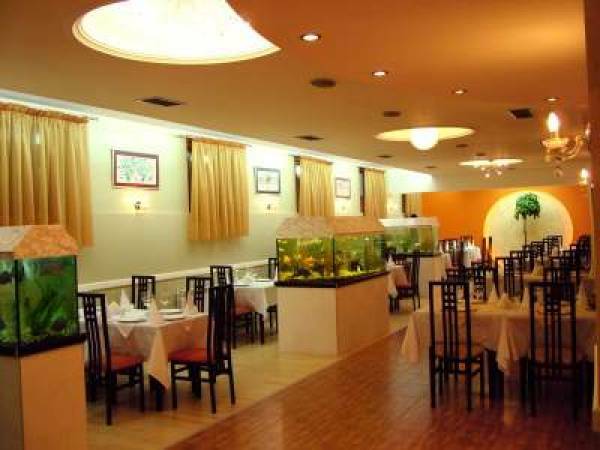 It can organize receptions, luncheons, formal receptions and business meetings. 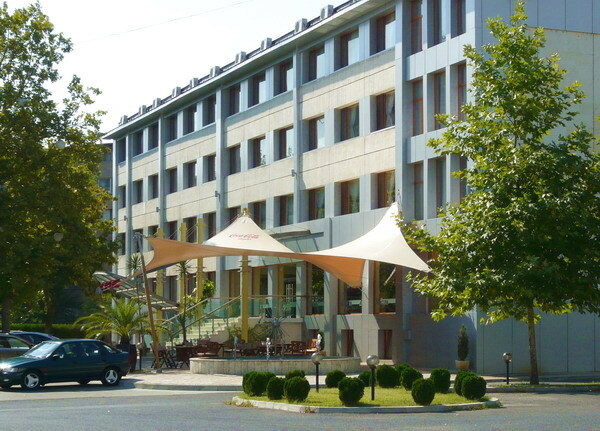 You can find more information on the site of Hotel “Ustra” and Ustra Tour, Ltd.